Very dry in style, this wine owes its elegant structure and flowery nose to the quality of the Chardonnay (60%) and Pinot Noir (40%) grapes that make it. 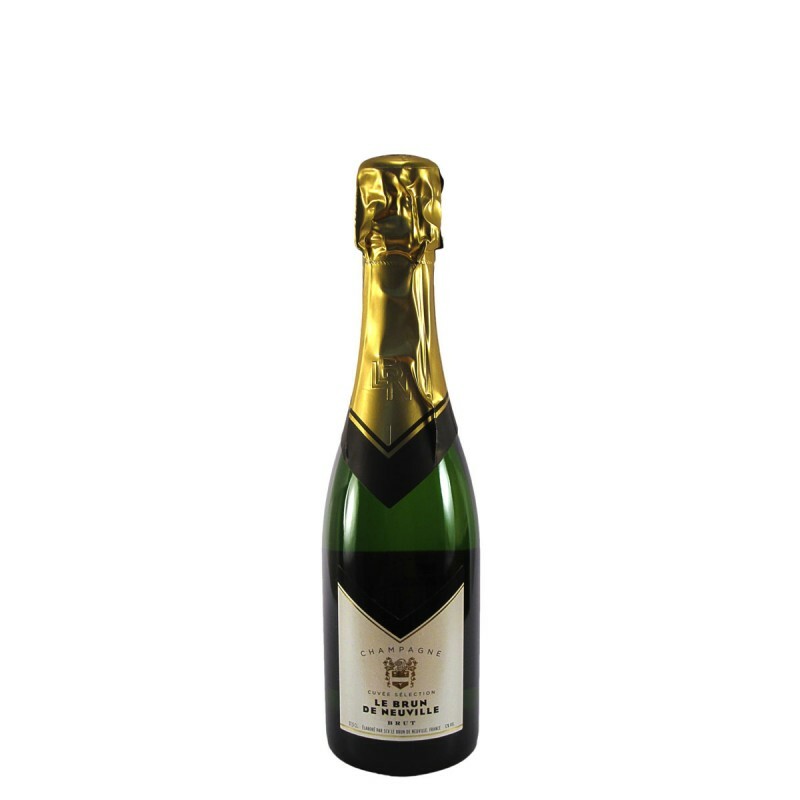 The blend consists of 5 – 15% reserve wines from more than three harvests to give this Champagne a consistent quality and balance. 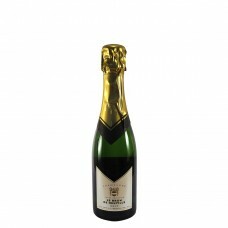 It has a fruity nose and a very good balance in the mouth, rich and flexible with a complexity of flavours.